There’s no shame in reading whatever books you want – literary snobs be damned — I find a lot of the argumentation here problematic, but it should be talked about. And I agree with her conclusion. 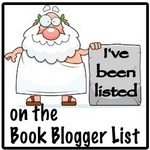 Advice to New Bookbloggers — Mrs Blogs the Average Reader has some uncommonly sage advice that even established bloggers might profit from. Blog Tours – The Basics — speaking of great blogging advice, this is a very useful post. Let’s talk Trigger Warnings. — because what week doesn’t need some controversy from The Tattooed Book Geek? Black Summer: Cover Reveal! — I honestly don’t care what the cover looks like, as long as I get to spend more time with The Puppet Show‘s Poe and Tilly (one of my favorites from last year), but it is a cool cover — and the blurb is even better. The Top 15 Most Lethal Ladies in the Thriller Genre Right Now — very few of these would end up on my list, but this looks like a pretty good one. 50 Fictional Writers, Ranked: The Best and Worst from Literature, Film, & TV — I’m pretty sure I shared this last year when Lit Hub first posted it, but I was reminded of it this week, and its a fun one to go through again. The Bone Keeper by Luca Veste — yeah, it was published last year, but the U. S. Edition is available for people who don’t like ordering books from the UK. Neat new cover, too. I talked about it here last year. Stranger Things: Suspicious Minds by Gwenda Bond — The true story about what happened to Eleven’s mother. I had this in my hand and put it down today. I’m very curious, but not sure I want to try this. I’m going be looking for reviews on this one. Feel free to point me at some — especially your own! 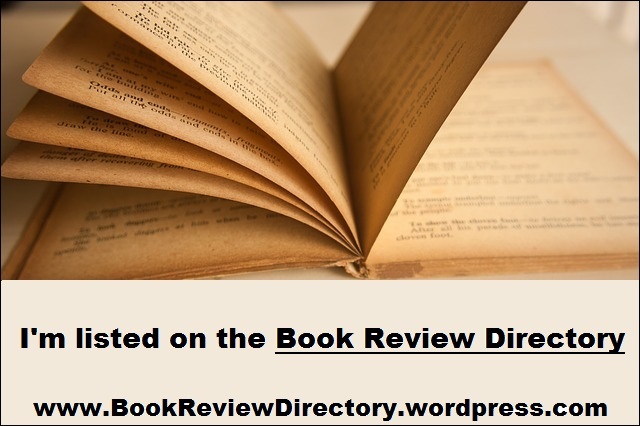 Lastly, I’d like to say hi and extend a warm welcome to Kara Skinner, Blood Rose Books, libarah and Matilde Mbulo for following the blog this week.